or ‘King of Wales’. 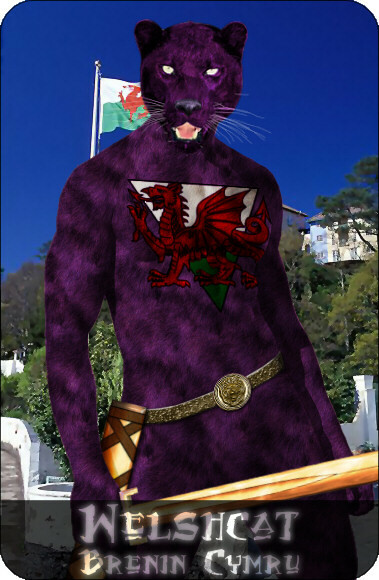 I see the Ultimate Welshcat as being like T’Challa aka Black Panther, a champion and ambassador for his people and country. I liked the Universe X take on Black Panther and thought it would work here.